Turkey established the General Secretariat of the Turkish Atomic Energy Commission in 1956 as the principal regulatory body for its nuclear energy program. In 1982, the Turkish Atomic Energy Authority (TAEK) succeeded the old regulatory body. 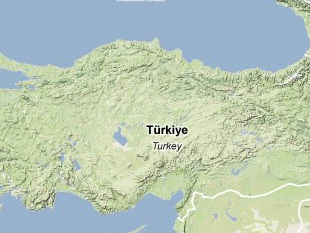 Until 2002, TAEK operated under the authority of the Turkish Prime Minister. A massive reorganization of government agencies saw direct power over the organization transferred to the Ministry of Energy and Natural Resources. TAEK is responsible for ensuring that Turkey's nuclear facilities are in compliance with all relevant safety and security measures. More TAEK responsibilities include, drafting of policy related to the nuclear sector, issuing/revoking licenses for nuclear facilities, operating research centers, and arranging the transfer and storage of radioactive waste.